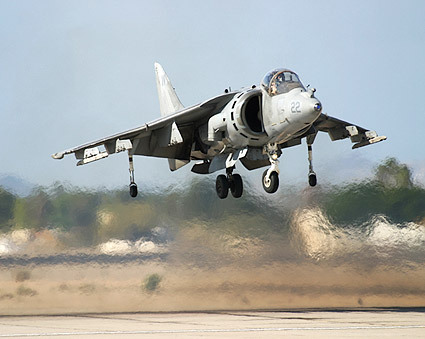 The Harrier Jump Jet is the first and most successful jet fighter aircraft capable of vertical or short takeoff and landing (V/STOL) due to the perfection of its vectored thrust turbofan engine. Many other aircraft manufacturers of the time tried in vain to make a similar vehicle. The US invested millions into designing their own VTOL aircraft but eventually bought Harriers and they are still in service. It was conceived to operate from improvised bases, such as car parks or forest clearings, without requiring large and vulnerable air bases. Later, the design was adapted for use from aircraft carriers. 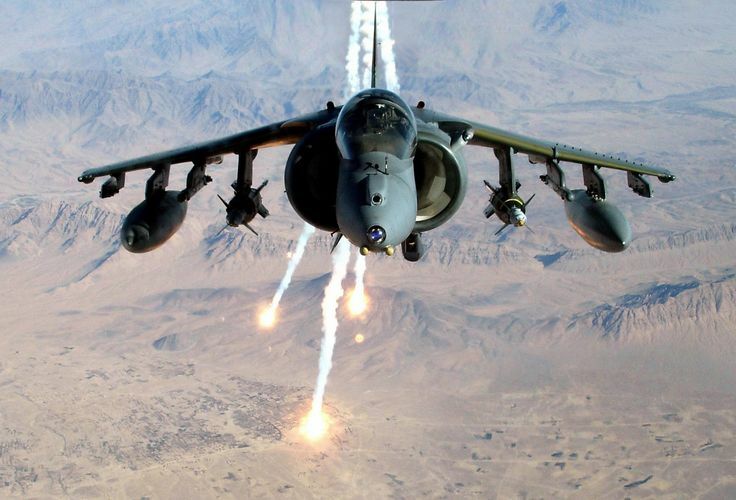 The RAF retired the Harrier in 2011 and sold the fleet to the US for £180 million. More than 50 years later and the jumpjet has a contender in the Lockheed Martin F-35B aircraft whose VTO engines are supplied by Rolls Royce.